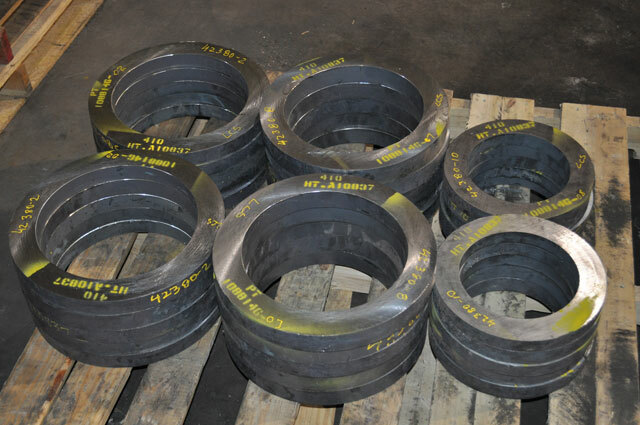 Anderson Shumaker has a proven record in the power generation market as a forged/rolled material, semi-machined, or finished machine product provider. Contact us with your Power Generation needs and request a quote today! Rings: diaphragm, stator, spacer, retaining, lock, seal, seat, flange. Bucket and blade stock available, short runs our specialty, stocking programs also available. Stainless Steels: 300 series, 400 series, duplex grades, super duplex, austenitic, nitronic, precipitation hardening grades.